Lizzy and her grandparents have endured, suffered, and even celebrated loss for decades - but now unseen events are tearing their world apart. A beautiful ode to love and memory, The Fever and the Fret examines one family’s tale of resilience as they reconcile small town life with a new, ever-changing world. 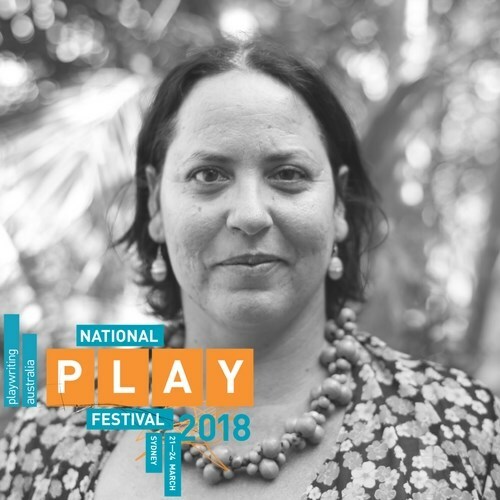 Jub Clerc is a Nyul Nyul/Yawuru woman from the Kimberley. Graduating from WAAPA, Jub has spent many years performing for numerous companies. 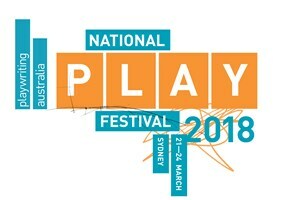 In film and TV, Jub has worked as director, writer, casting/extras coordinator, dramaturg and associate producer on productions including The Circuit 1 & 2, Bran Nue Dae, Mad Bastards, Satellite Boy, Jandamarra’s War and Jasper Jones.